Friday confessions. I am writing this post from a pub. Yep–don’t turn me in to the good Christian girl police–it’s my only hope pf saying hello today, from a tiny table, with a coke and a bowl of chicken noodle soup. My flight leaves for home in a little over 2 hours and I am SO READY to be there. This year started with a spontaneous road trip from a Chicago speaking engagement and family visit to another speaking event in Southern California. I am sweetly closing year out with DC; San Antonio, a 4 event journey through Pa in the Fall woven with a whole bunch of “G” and Mom time in between!! Considering those facts I thought I might spend few minutes capturing for you (and for me) those things that come to mind that make my travels not only easier but sometimes comforting! I just thought it might be nice to have an easy access checklist of my next trip, which is next week!! So, here goes, I hope you enjoy! I have added the links for you to easily check these out and for me to easily re-stock as needed! Number One, no exceptions! My Vera Bradley Weekender carry bag/brief case. 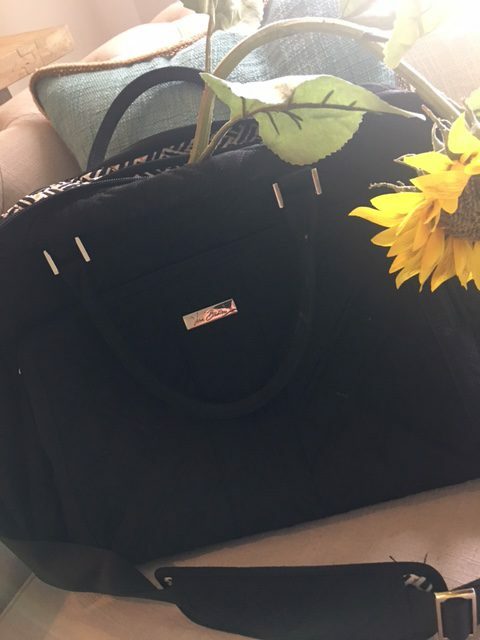 It has tons of room for all my carry on stuff, a place for my laptop, a small makeup bag, books and/or magazines….I love this thing! I have had this one for probably 6 or 7 years and it still looks great. 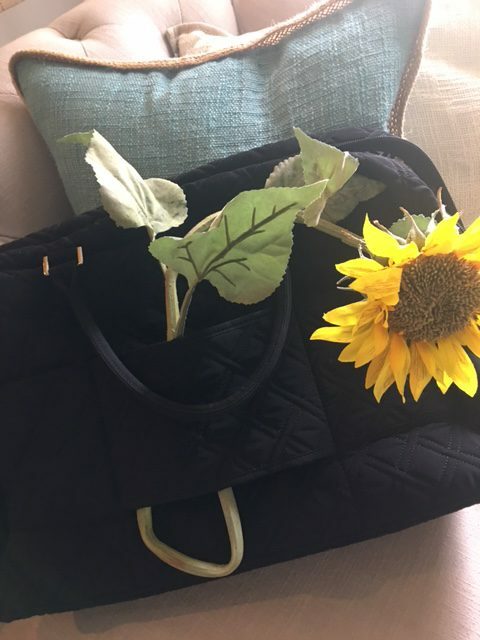 The thing I love most–it fits easily over my suitcase handle and is light to lug around on the “there and back” trips to the airport. It fits perfectly under my airplane seat and even leaves room for my FEET!! 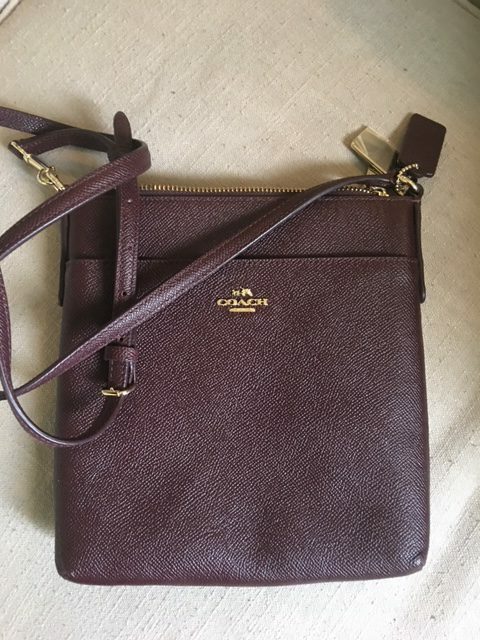 My adorable Coach Cross Body purse. Another well worn friend. Looks like new right? Maybe 3 years old!! I put this in my suitcase so that I have an easy bag for going out to dinner or a day of sightseeing. My phone fits in the front pouch (also big enough for my iPad) and my wallet, sunglasses and lipgloss fit nicely for easy day trips. OK–can I just say YUM??!! My daughter and I discovered this little jewel a few years ago. My hair is thick but very fine and looses its shape and style every single night. 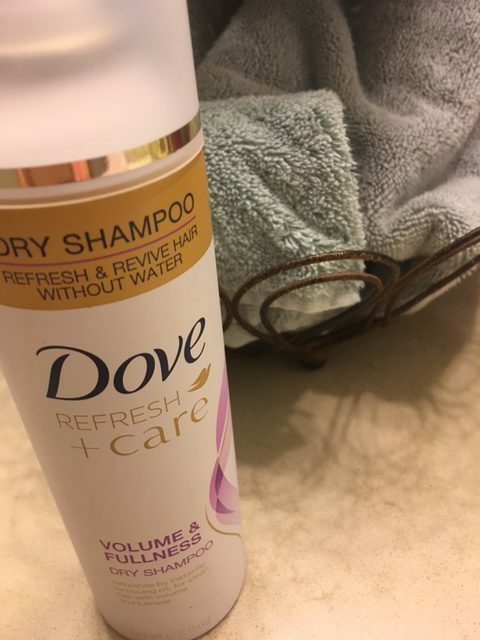 I use Dove Refresh Dry Shampoo at home between shampoos and never intentionally leave home without it. 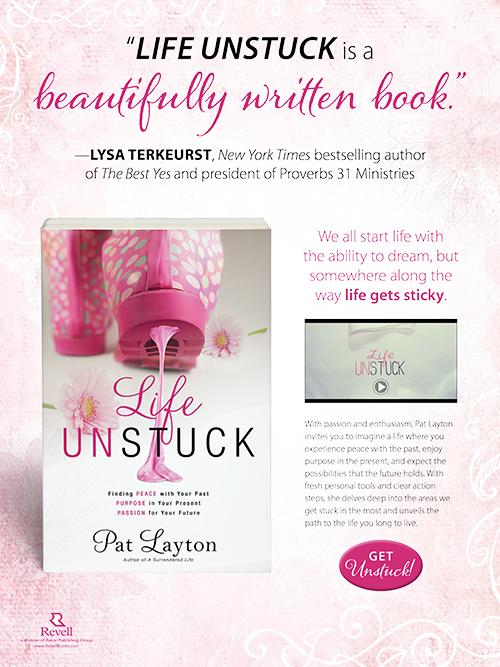 Hey–a girl has to consider the really IMPORTANT travel realities of looking good. 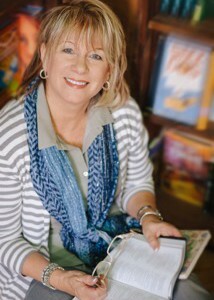 LIFE, especially travel, is really tough on “aging” skin. And show me somebody whose skin is NOT aging!! 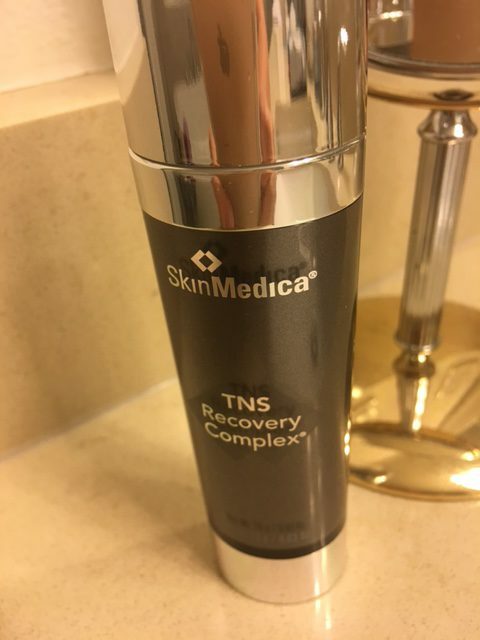 So, speaking of the ongoing self care that remains tried and true regardless of being in a hotel bathroom or my home–Morning and Night–Skin Medica. Before bed at night and before makeup in the morning. No matter where. Last but now least, my CHILL PILL for long days of speaking and/or training! THIS ONE–OH MY! 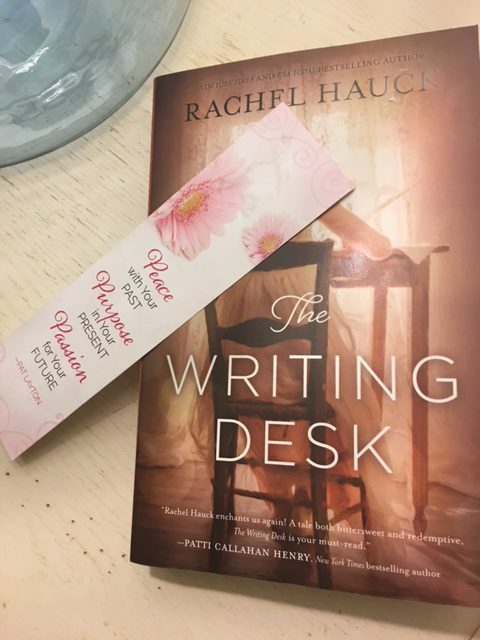 The Writing Desk by Rachel Hauck. 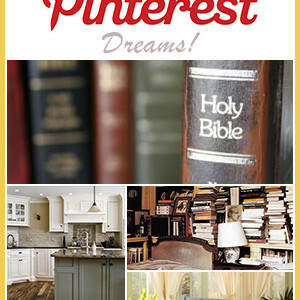 I’m enthralled! Get it! You will love it! So there you/I have it. All the travel “must haves” I could remember while eating my chicken noodle soup and smelling beer. Thank you for joining me as I wait to get home to my honey!! PS–If you need a speaker, please email me. I have my bags packed and ready to go!! 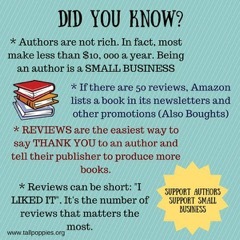 PSS–I am an Amazon Affiliate so if you decide you like something here and buy it, THANK YOU, you might just help me buy my chicken noodle soup!! xoxoxo!! Previous Post: « More Than Enough GRACE!